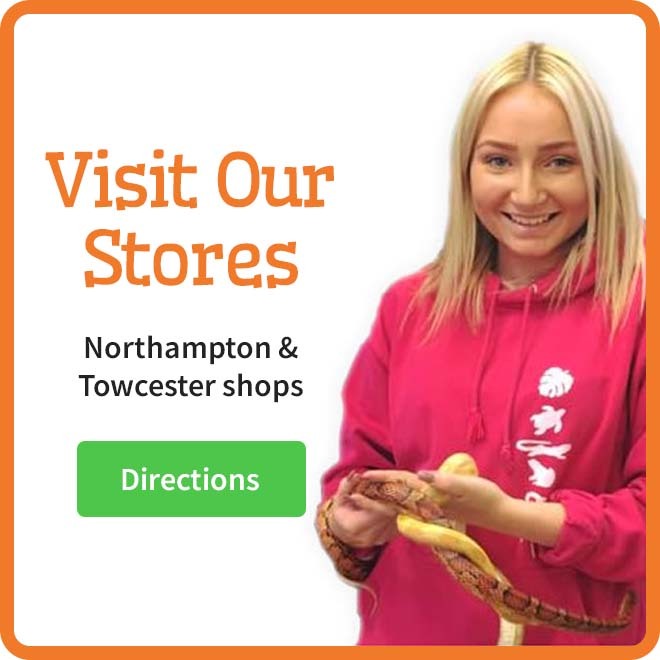 A wide selection for use with many reptile species. 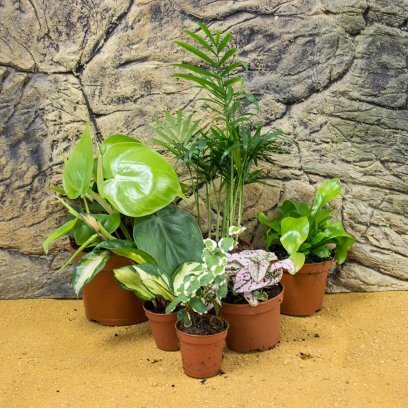 A collection of 6 assorted species suitable for forest environments.Types may vary from species shown. Cultivated in the UK in a sustainable controlled environment. Having been cultivated and not sourced from wild locations (like most commercially available mosses) means no debris is found within the moss. 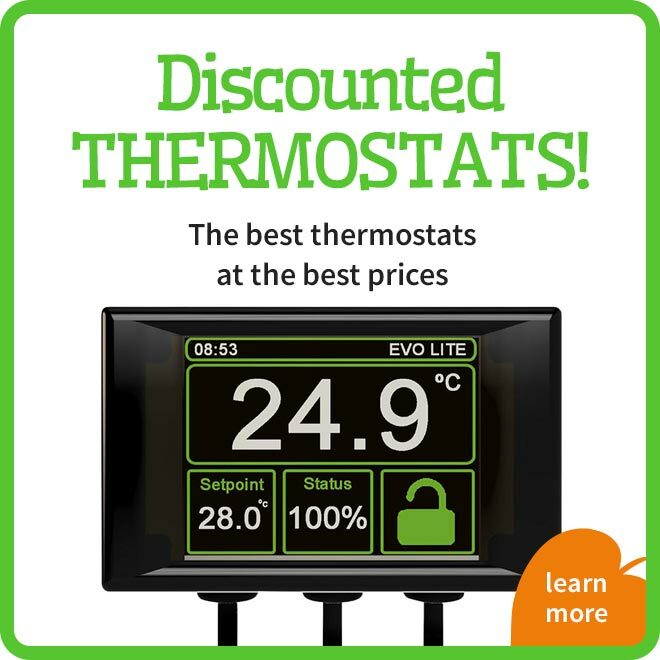 Also the risk of transferring dangerous fungi and bacteria from natural populations of amphibians, reptiles or insects is virtually eliminated. 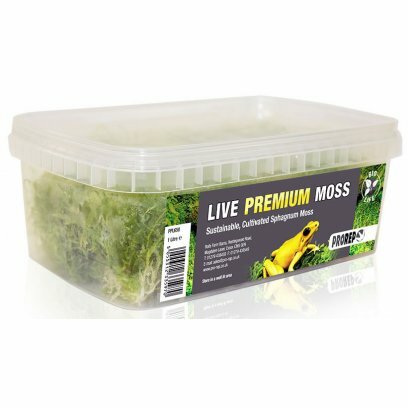 If kept in a well-lit, damp environment this moss will continue to thrive and grow with a vibrant green colour. 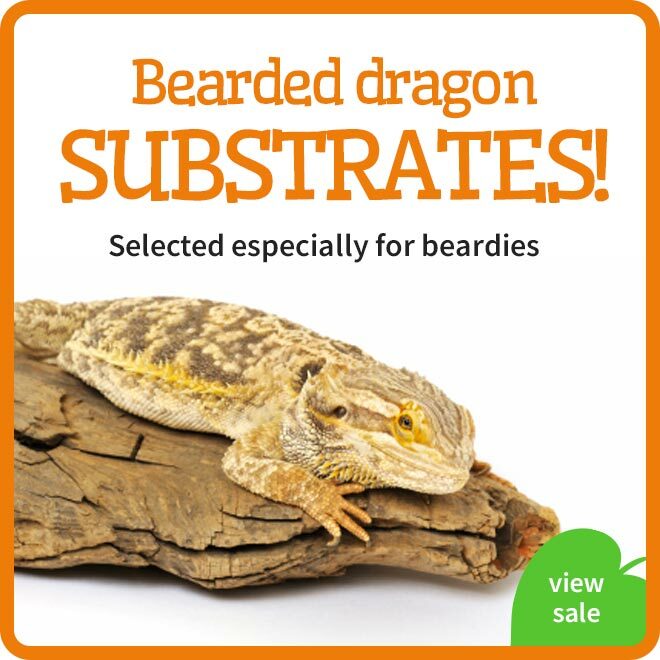 Alternatively it can be used as a safe medium in a moss box to help aid reptile shedding, egg laying and thermo-regulation. 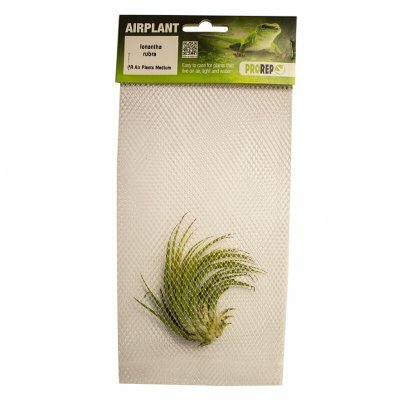 Air plant supplied in mesh pocket with header card. 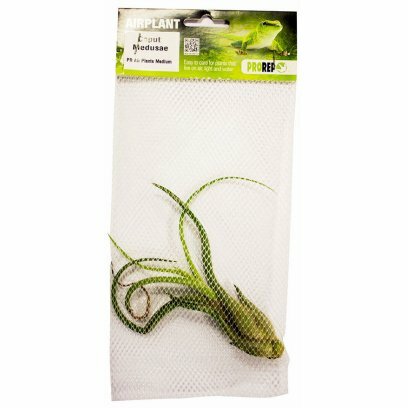 Airplants need to be kept at a temperature of above 8 degrees Centigrade, in a draft free environment. 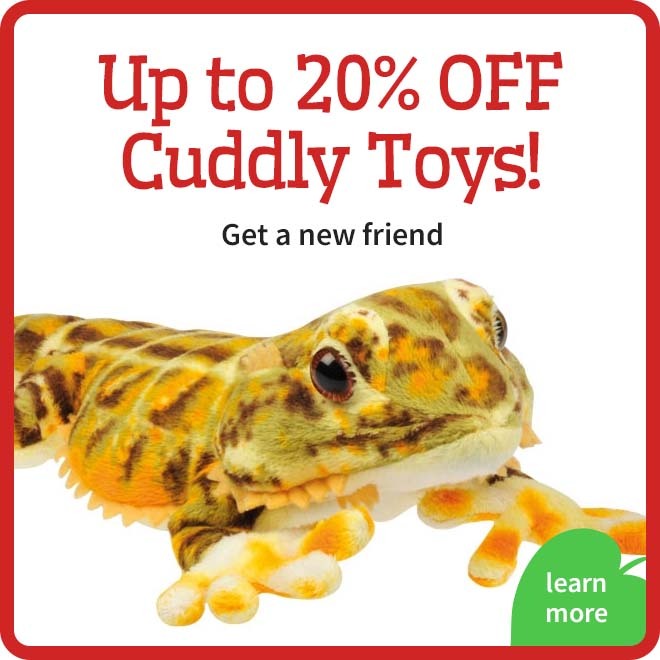 They can be dunked into rain water once a week, and then shaken gently to remove residual water and fed with a propritary air plant fertilizer. 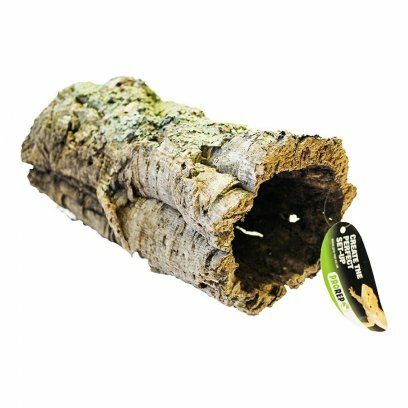 they proivide long lasting natural decor for vivariums and terrariums and can be attached to vines, stones, trunks, in fact almost anything for a naturalistic finish. 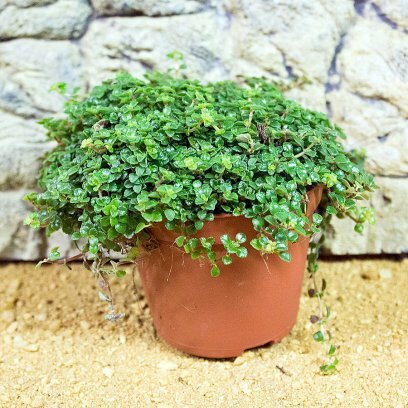 'Mind your own business' is a carpet forming plant that is ideally suited to the moist, forest type terrarium. Like the Spikemoss that it resembles it needs a moist, well drained soil with high humidity but it likes brighter conditions. 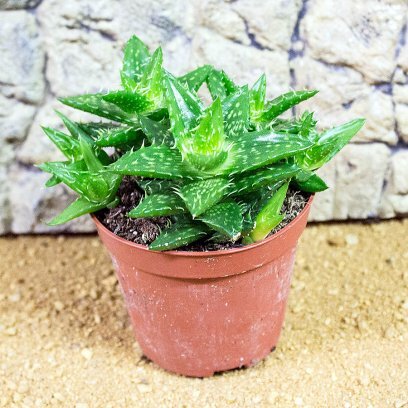 These plants can only be used with small animals as their delicate nature means that they are easily damaged. This plant will develop into a small tree given the right conditions. In the terrarium however it is used mainly in tall set ups for arboreal animals. It is especially useful for chameleons as the branches are nice and strong and so are suitable for them to climb on. 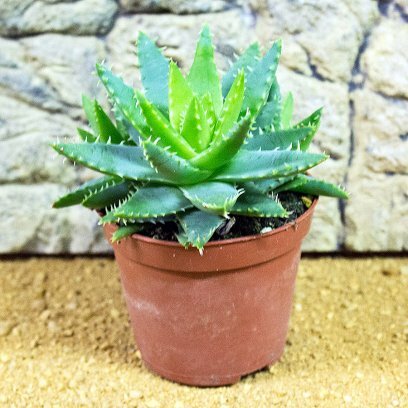 Grow in good light, with moderate humidity and an evenly moist soil. low humidity and drought conditions will cause the leaves to drop and although they will grow back it makes the plant unattractive. 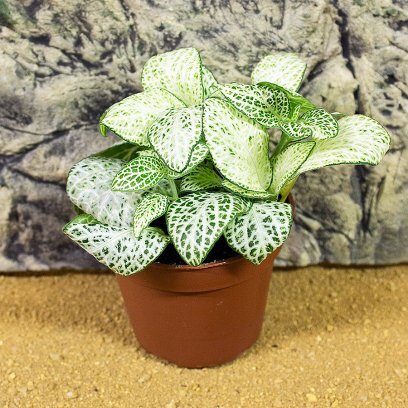 Money Plants are ideal for ground cover in the moist, forest terrarium. They grow as low creepers that spread over the soil, rooting as they go. 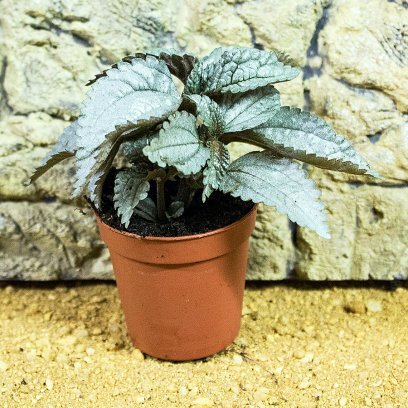 They love shady conditions, high humidity and a constantly, evenly moist soil, exactly what is found in the terrarium! please note that these are mixed varieties and so vary from the picture shown. 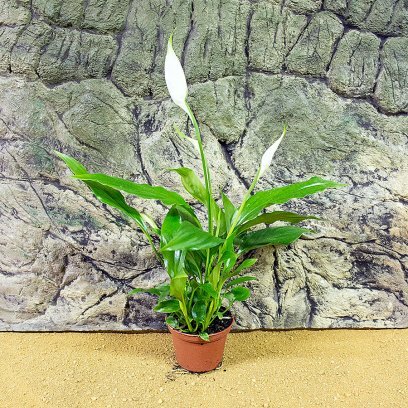 The Peace Lily is a common houseplant, but in the terrarium it takes on a new lease of life. 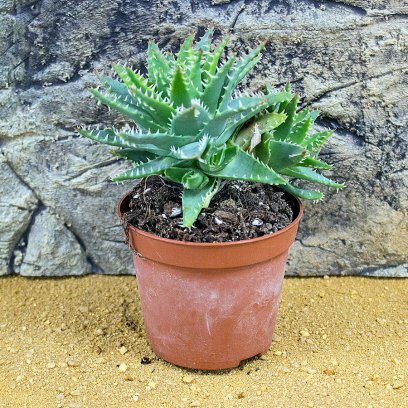 Thriving in warm, humid conditions in a evenly moist soil it forms clumps of upright leaves and is an ideal background plant. 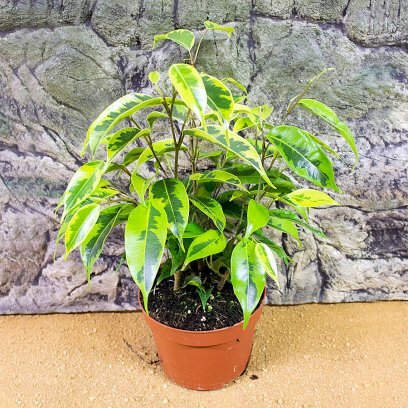 Because it will tolerate shade or bright light then it can be used in many positions, and its dark green glossy leaves work well when planted with other foliage plants. 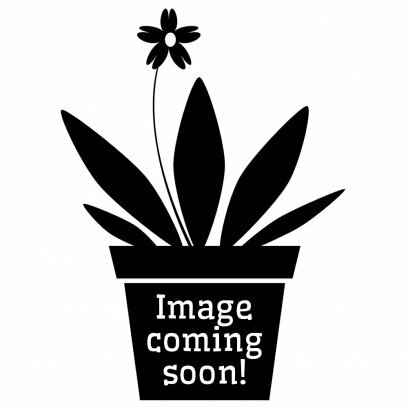 Nerve Plants are used in damp terrariums where they will grow as a low creeping ground cover. They prefer low light conditions, and dislike bright, hot light. Most importantly the soil must be constantly and evenly moist and the humidity high, but with good airflow. 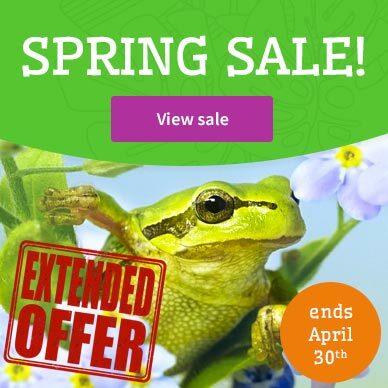 Waterlogged or stagnant conditions will cause the plants to rot. 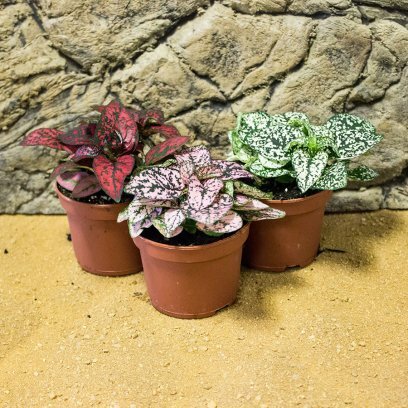 Hypoestes are used in damp terrariums where they will grow as a low creeping ground cover. They prefer low light conditions, and dislike bright, hot light. Most importantly the soil must be constantly and evenly moist and the humidity high, but with good airflow. Waterlogged or stagnant conditions will cause the plants to rot. 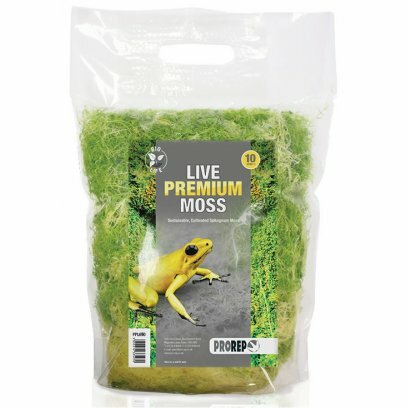 ProRep Live Moss can be used as cage decoration or as a substrate and is normally used wet to provide high humidity for moisture-loving reptiles, amphibians and invertebrates. 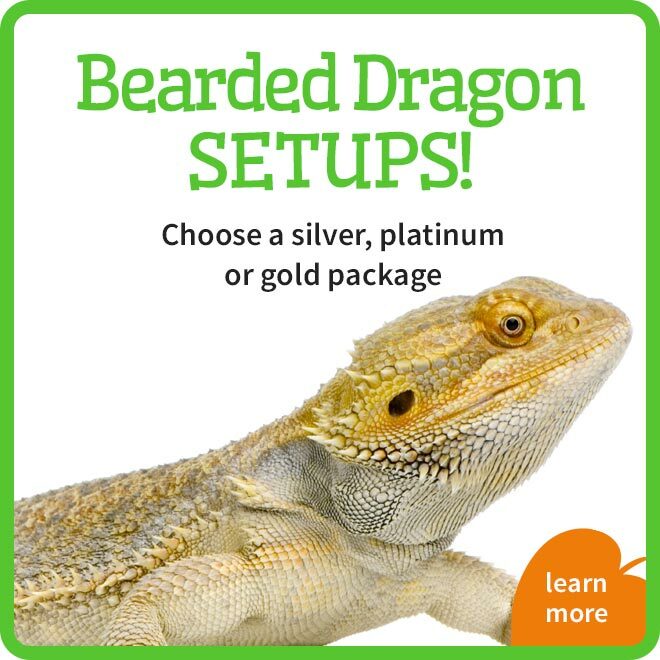 It is also suitable for use in a wet box for egg laying or shedding. 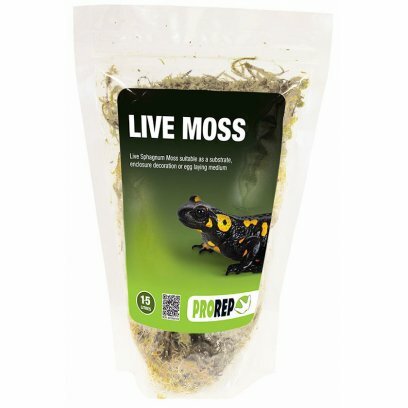 Live Moss is harvested from sustainable sources. Directions: Place the required amount in a container of clean de-chlorinated water for 10 minutes. Remove and squeeze gently to remove excess water. Please note that this is a fresh, living product and is not sterile. 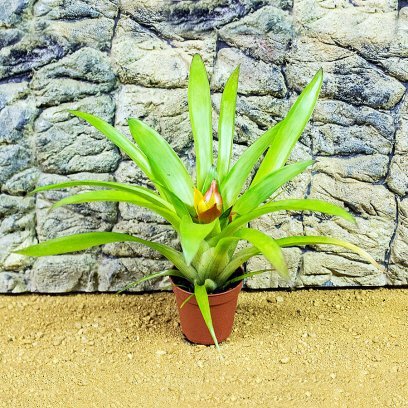 Guzmanias are epiphytic bromeliads suited to use in forest set ups. 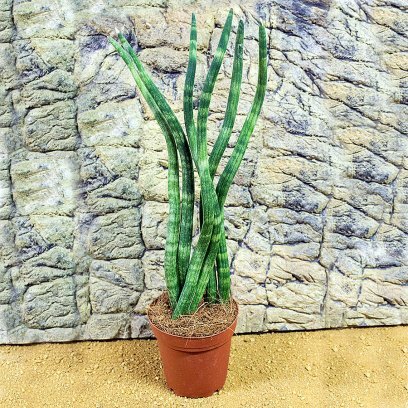 They can be grown attached to rocks or branches, or in a well drained soil. Planting these plants in waterlogged conditions will cause them to quickly rot as their roots are used for attachment rather than collecting water or nutrients. Guzmanias are easily scorched by hot lights so be sure to plant them in a fairly bright position, but out of direct light. They will also tolerate shade. Most of the water and nutrients these plants require are absorbed by the leaves in the centre of the leaf whorl, where it forms a natural bowl. This central cup needs to be kept filled with water, which will happen naturally with spray systems. The occasional dead insect or frog dropping will decompose to provide nutrients, or you can use a weak foliar fertilizer. Occasionally the plant may flower after which it will produce young plants, called pups, at the base and then the parent plant will die. 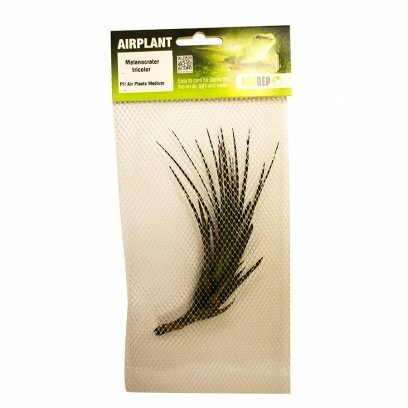 Air plant supplied in mesh pocket with header card. 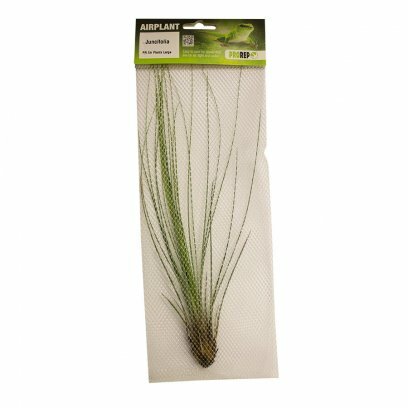 Airplants need to be kept at a temperature of above 8 degrees Centigrade, in a draft free environment. They can be dunked into rain water once a week, and then shaken gently to remove residual water. You can create a natural living space, from substrate, to foliage. 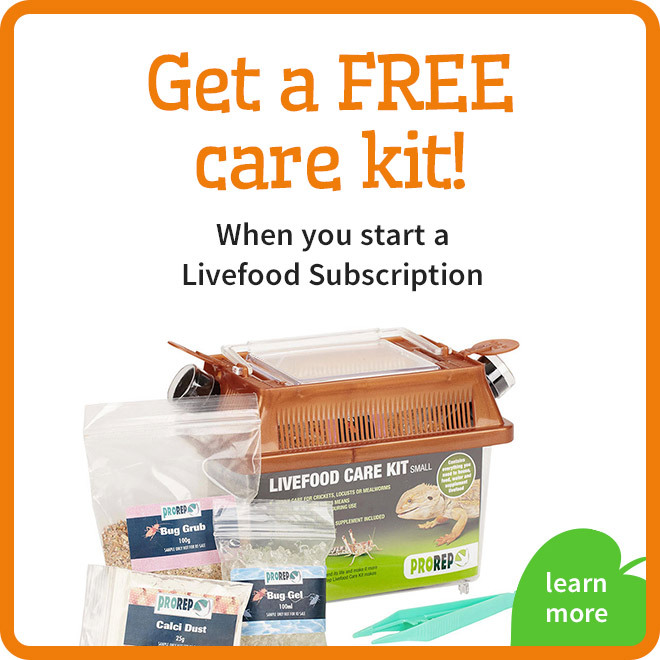 Where the use of various organisms (clean-up crew), such as, woodlice, earthworms, and European and tropical springtails, will proceed to help maintain the vivarium by breaking down any organic matter that occur (faecal). 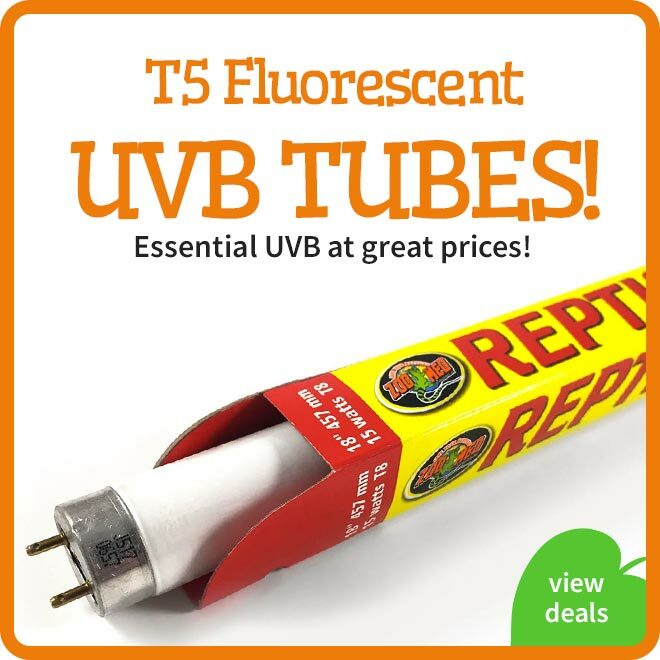 Also, they will prevent any forms of mould or fungal growth within the space. 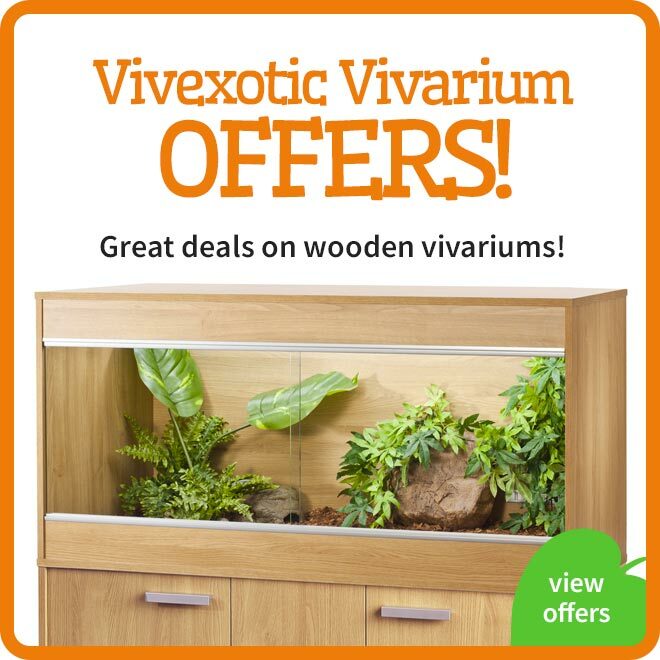 More so, the movement of the clean-up crew inside your vivarium will keep the substrate breathing, alive, and full of nutrients. Which in-turn, aids plant growth, along with the natural growth of these organisms in population numbers. The populations will maintain themselves.